At Oversitesentry we are committed to improving Cybersecurity for companies. One way to do that is to have a more cybersecure aware staff at companies across our country. Infosec is also another short term for this new department. 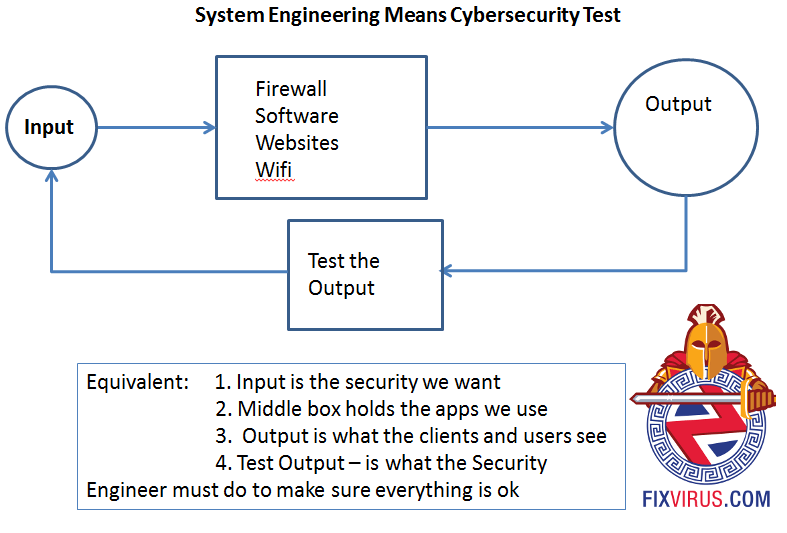 The field of Cybersecurity or Infosec (Information Security) is varied and can be intimidating. Someone like me who has been working with computers for 22 years and with the last 3 in an enterprise environment (150,000 computers). In an enterprise environment there are the Security operations folks, the threat intel folks, the encryption desktop folks, the forensic department (after a breach or attack on a specific machine), vulnerability scanning, and of course there is always management.